 “Bible University” – every convert will be enrolled in Bible University (TCC in University context) where Pastors/Elders will become a coach in classroom and field. There will be two phases of training one for becoming a worker and advanced training for after becoming a worker. Welcome Sabbath Weekend first Sabbath of school year where students can invite their friends to church.